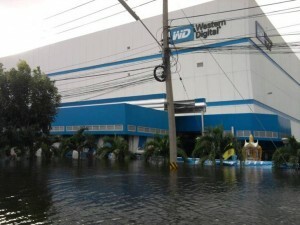 We blogged before that potentially suppliers and distributors were using the Thailand floods to maybe profiteer on increased Hard Drive prices. We just heard that at least one supplier has lowered their HDD prices back. When asked why the sudden move, the response was that they had cleared their stock of higher cost HDD’s and that new HDD’s had reduced in price so they were happy to pass that saving back on to their customers. So, prices do indeed appear to be dropping – if you are still not seeing this, then it may be time to change supplier or purchase HDD free DVRs and obtain yourselves! This entry was posted on Thursday, March 29th, 2012 at 07:01	and is filed under Uncategorized. You can follow any responses to this entry through the RSS 2.0 feed. Both comments and pings are currently closed.